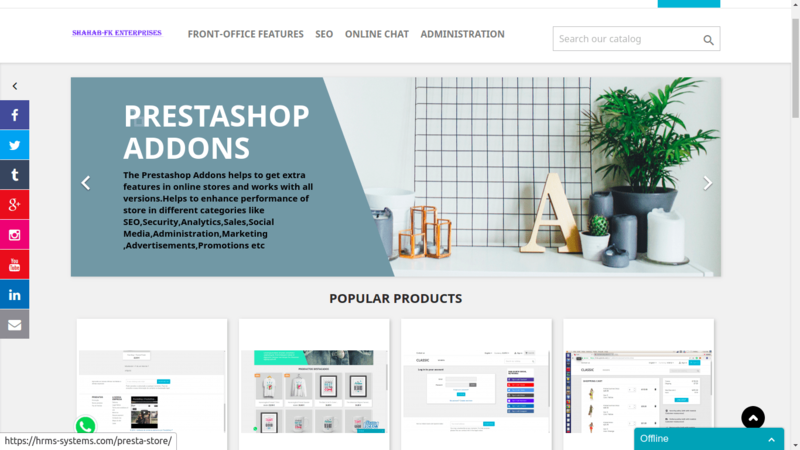 Prestashop addonsÂ available at prestashop marketplace helps us to add Google Ads (Text and Image) from back-office and showcase in front-office block. Google Ads block allows us to add Google Ads (Text and Image) from back-office and showcase in front-office block. 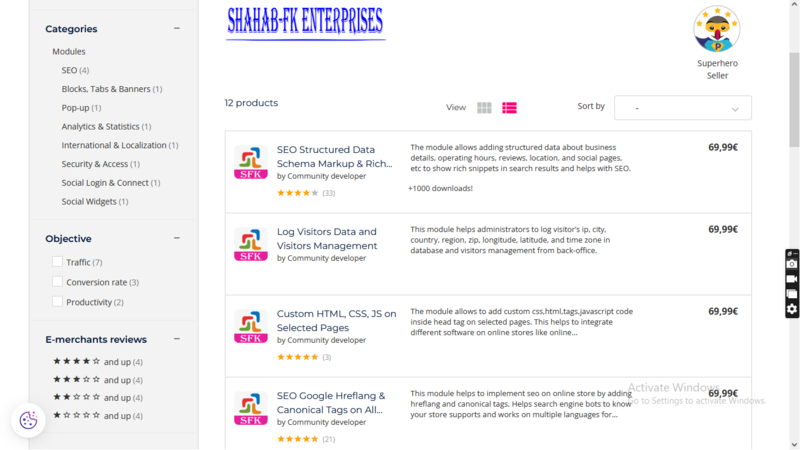 PrestaShop module enhances existing store features and add new functionalities.